Find the best delicious and healthy seafood recipes for your family? You Got It!!! 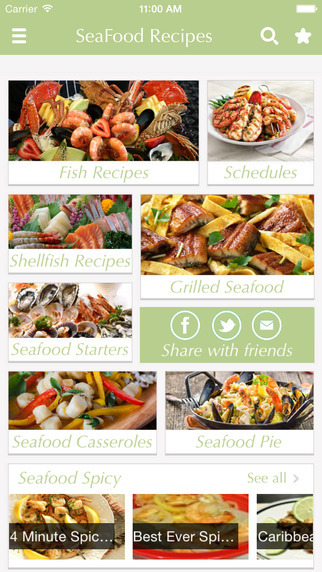 We provide you an excellent collection of great tasting seafood recipes in this free app. Not only can you browse over hundreds of seafood recipes for salmon, shrimp, scallops and more, but you can save your favorite recipes for easy reference later. Seafood Recipes show you easy-to-follow tips and techniques that will have you preparing your favorite dishes and enjoying them with your loved ones. 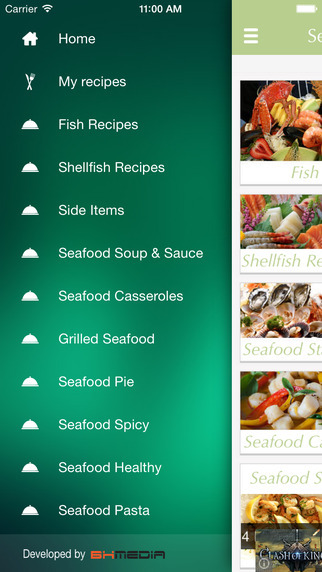 This will be the best FREE seafood recipes app for you. 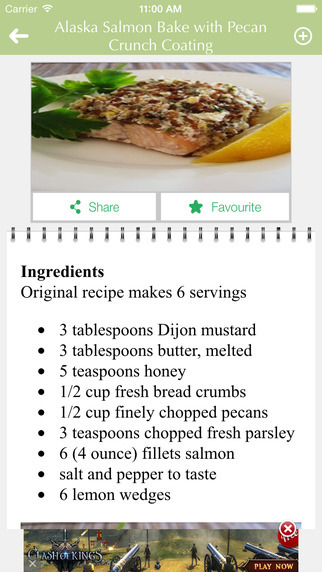 - Get and share some useful tips for making healthy Seafood recipes.